The main advantage of the air transport is capability to promptly overcome long distances. Nowadays cargoes can be delivered almost anywhere in the planet in spite of absence of highways or rails in remote areas. In such cases, only air transportation can we chosen. Air transportation is the fastest shipping method. 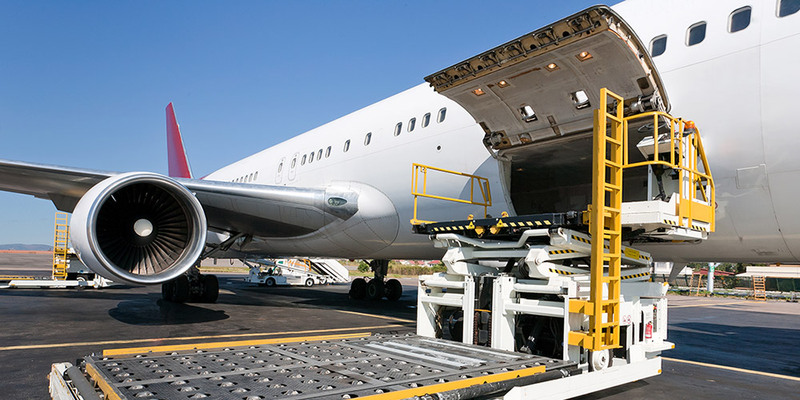 When your cargoes need to be moved quickly, air freight is the best solution compared to sea freight or road transport requiring some days’ layout. 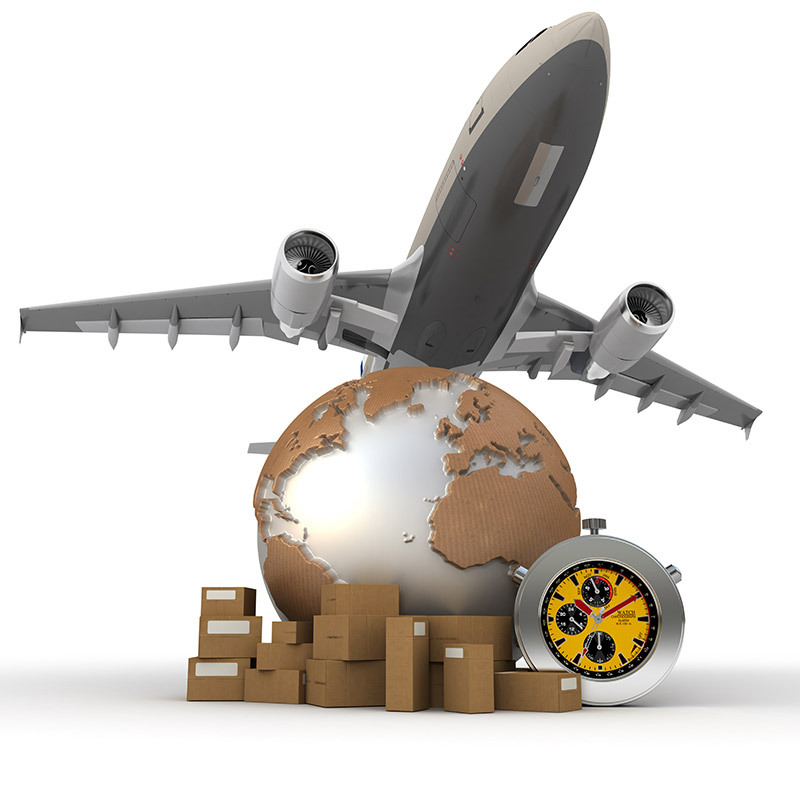 Shipping by air offers the advantage of a high level of security, as the airport safety controls over cargo are tightly managed. Moreover aircraft hold are equipped with special tie-downs, all cargoes are carefully packed. These measurers reduce the cargo exposure to theft and damage. What cargoes can be transported from Vladivostok in the air?